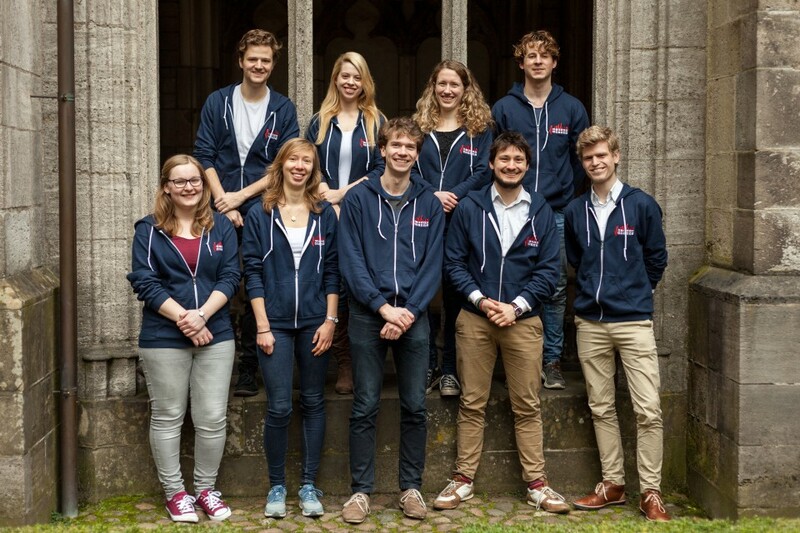 The Utrecht Physics Challenge is organized by a group of motivated master students of Utrecht University, in joint cooperation with the study association A–Eskwadraat and EMMEPH, the Physics Department of Utrecht University. 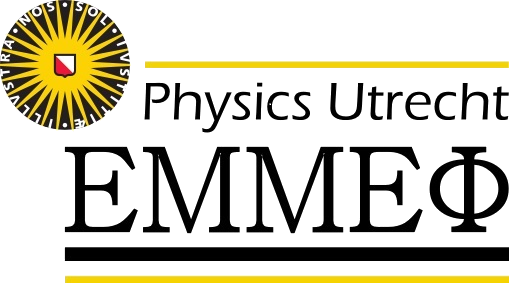 In short: Physics in Utrecht ≡ EMMEΦ ExtreMe Matter and Emergent PHenomena! The Department of Physics and Astronomy hosts a unique group of scientists and supporting staff addressing problems in physics, from the smallest scales of elementary particles, via the 'human' scales of climate dynamics, to the largest scales of cosmology. 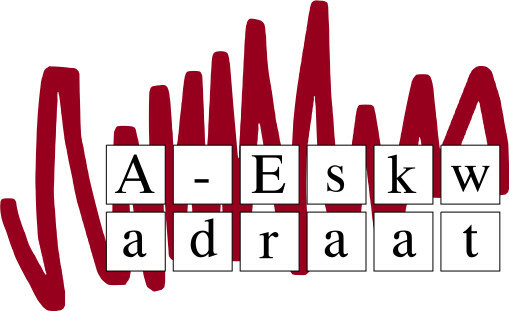 A–Eskwadraat is the students association for the students of Mathematics, Computer Science, Information Science, Physics and Astronomy at Utrecht University. We organise all sorts of activities for our members, like trips to foreign countries (and their universities), but you can also order and buy books, and we organise sport tournaments and other social gatherings.